Believe it or not, I’m still alive. Not only am I alive, I’m writing. Sadly, I’m not writing as much as I did before I got the full-time day job. So between 40 hours a week, plus an hour commute both ways, it’s been a struggle to work in some time to be creative. Add to it a move, and training for a belt test and it’s a draining time. I’ve been really neglecting my twin careers of convention-speaking and publishing. This site has gone so neglected it’s got the digital equivalent of dust on it. I don’t regret my shifted priorities at all, but now that things are starting to slow down, I’m starting to return to my original goals. 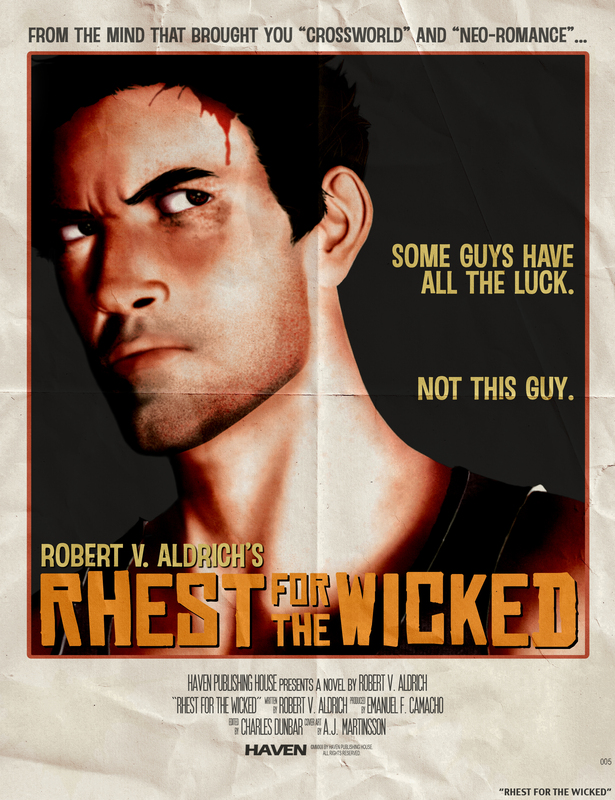 I will be appearing at Anime Mid-Atlantic next weekend where I will be giving four panels as well as promoting not just Rhest for the Wicked (with print copies to sell!) 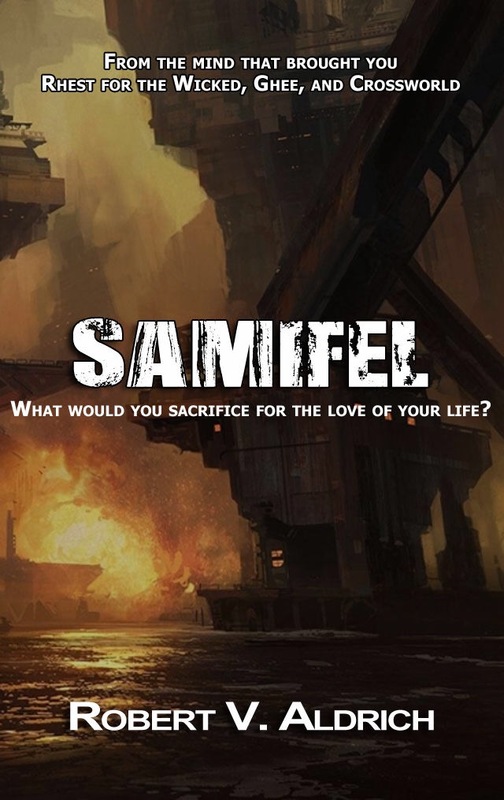 but my newest novel, Samifel. After that, I don’t have any conventions slated until MAGFest in January. Rather than try to set up some appearances, I’m going to work this fall to completely overhaul some of my older panels like the Top Ten Episodes of Transformers panel and a few others. I have a few projects that I’m working on and I hope to have a new book for MAGFest. I have several manuscripts in the works but we’ll have to see which one finalizes by then. I don’t know where I stand with the serials. I’ve got stories to tell, but the serials have been more of a drain than a creative release over the last year. They make no money for me, which isn’t a priority for me as a writer, but if the work isn’t paying AND I’m not enjoying it, I have to question why do it. And yet, I still have stories to tell. There’s still so much I want to tell about the knights, about others. I also just like there being writing available here. I like people looking for my work having a place they can go and read my work and get an idea of who I am as a writer. Something will be here. I just don’t know what it will be, or what form it will take. I guess this post is mostly about A) come see me at Anime Mid-Atlantic and B) forgive me for the silence. This summer and fall will be a time for me to get my artistic house in order and start ramping up for serious production again. I’m going to make MAGFest 2016 my big release party, which kind of makes sense. Fifteen years ago, MAGFest was my first convention as a guest. Seems only fitting it play the launching platform for this next chapter of my life. Things are good, just very busy. 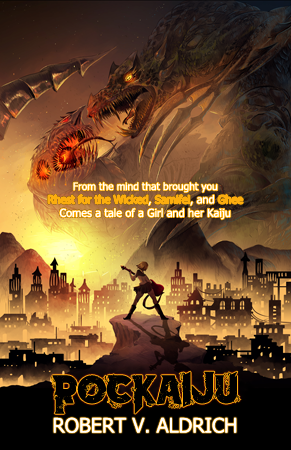 But the stories are brewing and the tales will be told. See you guys at AMA. Previous Previous post: So what’s going on?